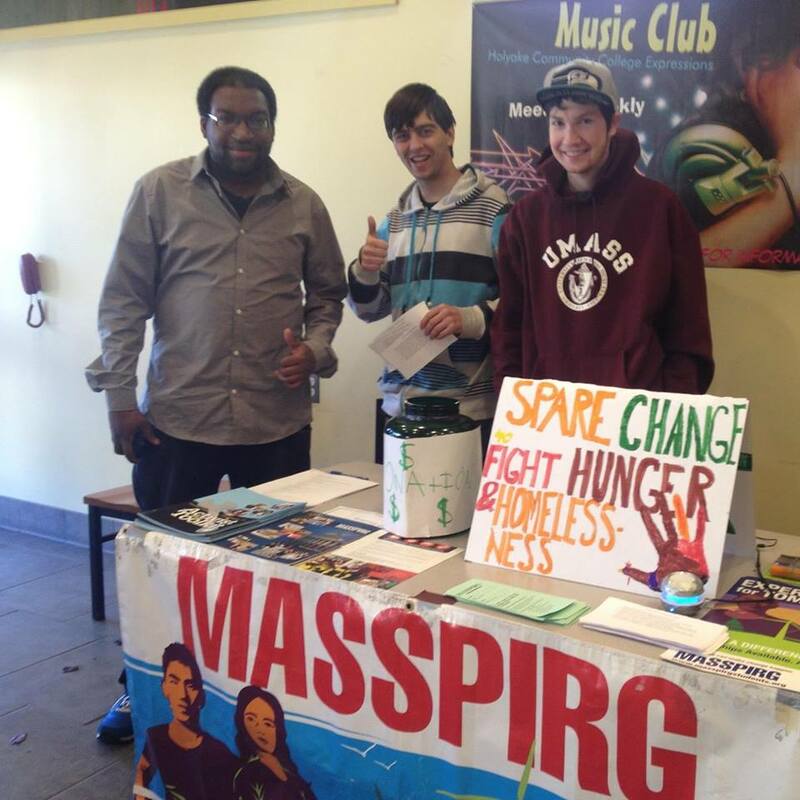 The MASSPIRG chapter at Holyoke Community College is working hard to revitalize its campaigns and get as many students involved as possible. 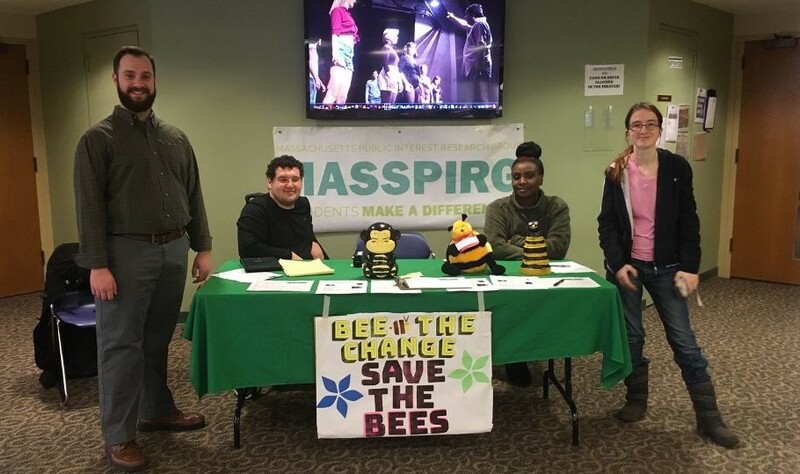 We are currently working towards engaging with the campus about saving the bees and how we can best go about that. 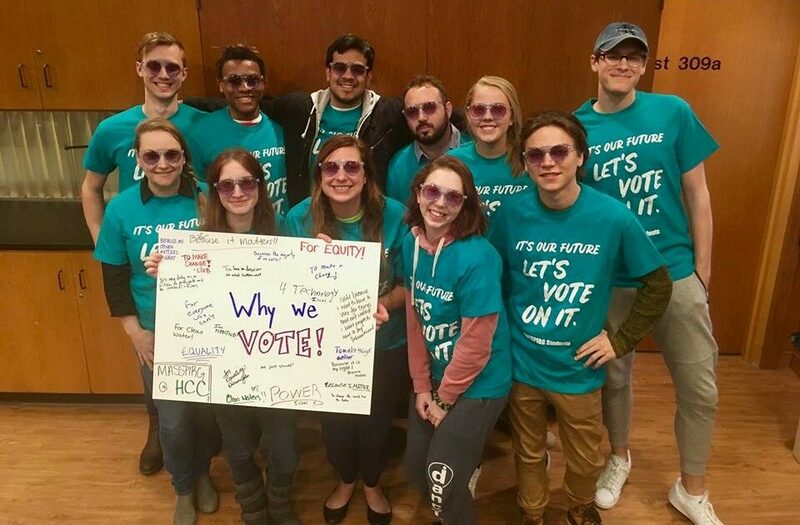 There is a rich history of student engagement on campus, and we are looking forward to picking up the pace. 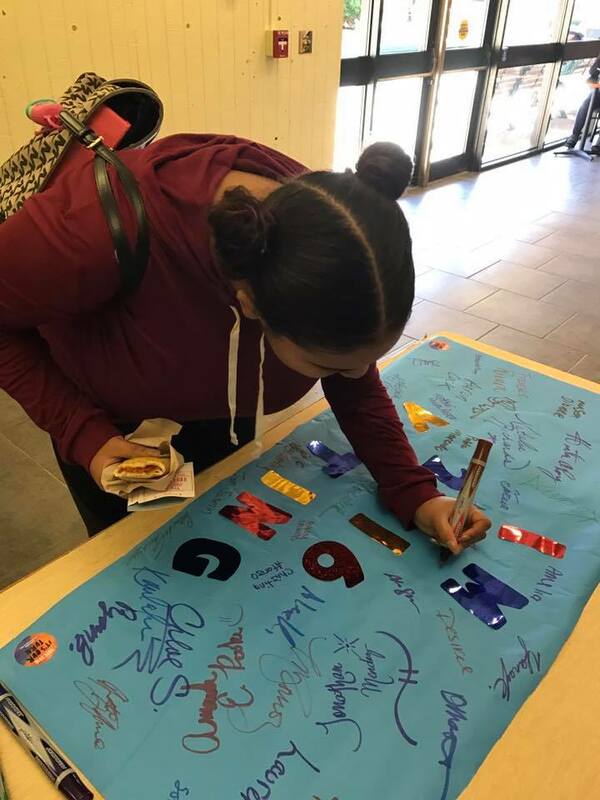 Our chapter is growing and there keeps being students who want to learn more about the organization. 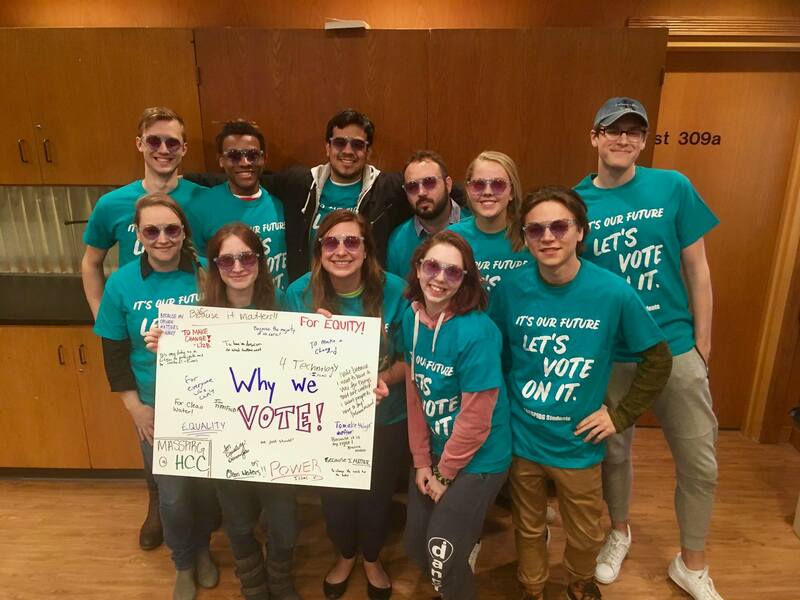 The campaigns and issues we could work on are vast, and there are students interested in them all. 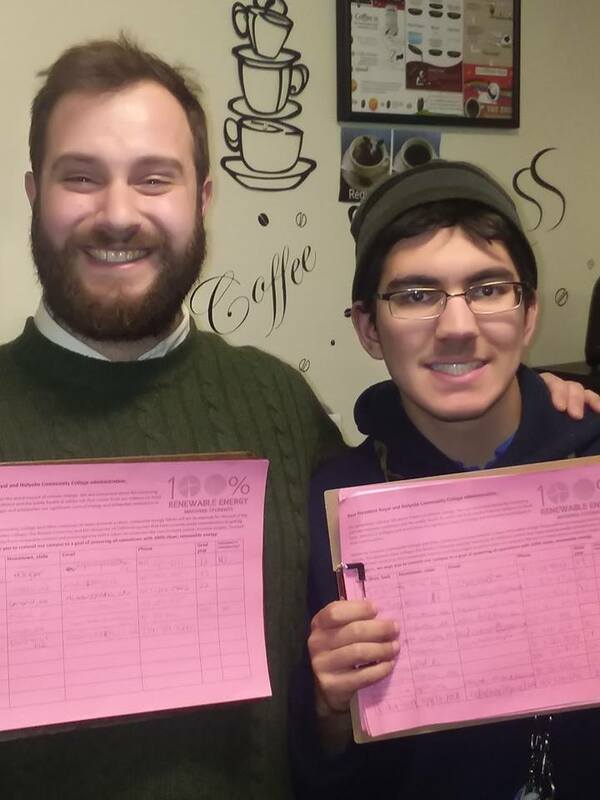 We want to work for social change in a capacity that impacts us at Holyoke, Massachusetts, and across the nation. 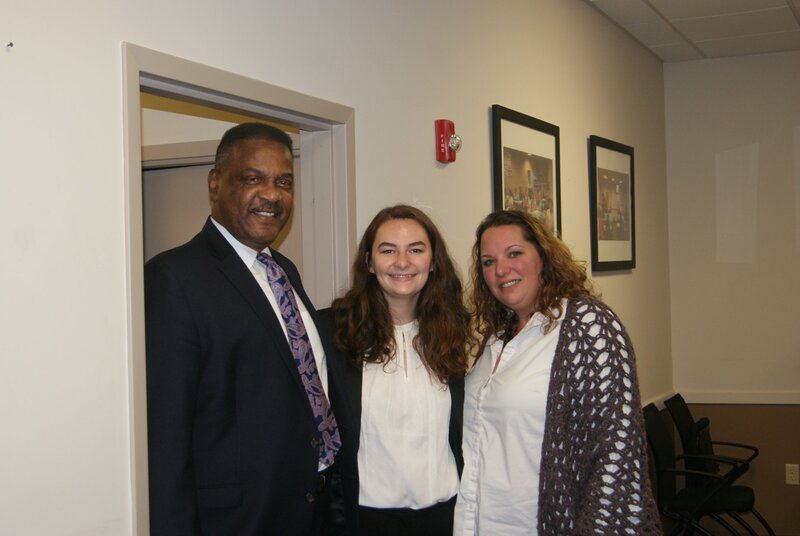 Our capacity to work on issues that impact all us continues to grow, and we can’t wait to see what we’re able to do as MASSPIRG at HCC continues to expand.